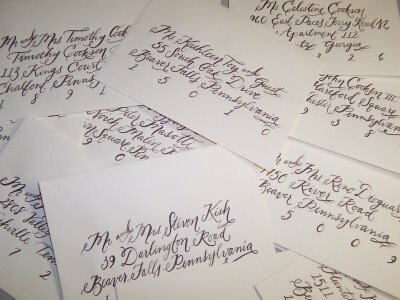 I could create lovely calligraphy like this. 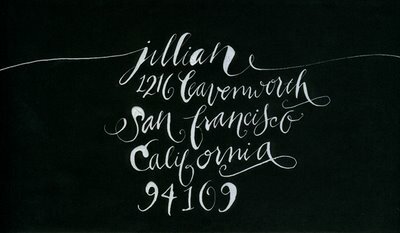 I have seen many blog postings about Jenna Hein and just love her work and wish I could enroll in a calligraphy class to make such lovely creations. 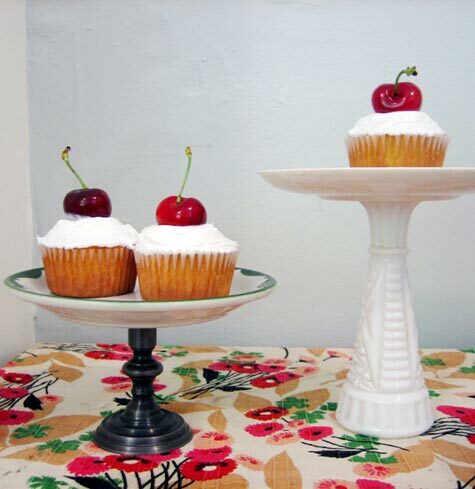 We’ll talk more about calligraphy later.